I’m sure there was a time when parenting was just parenting. Now, though, there are hundreds of different parenting styles and it can be hard to know which one is which. One of the common mix ups is attachment parenting and gentle parenting. Even in gentle parenting facebook groups and forums, there is uncertainty about how these two styles are different. 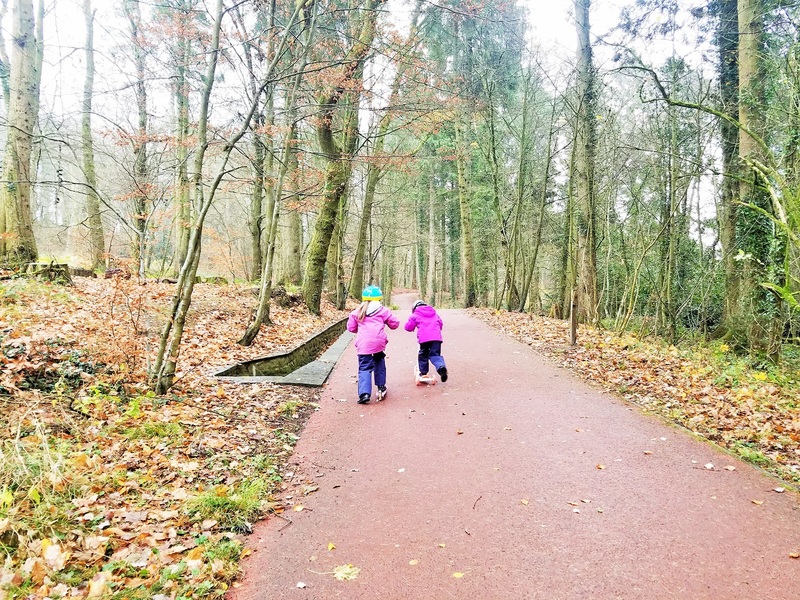 So today, I’m going to clear up the confusion and explain exactly how attachment parenting and gentle parenting differ. Attachment Parenting puts a big emphasis on parents bonding with their children. 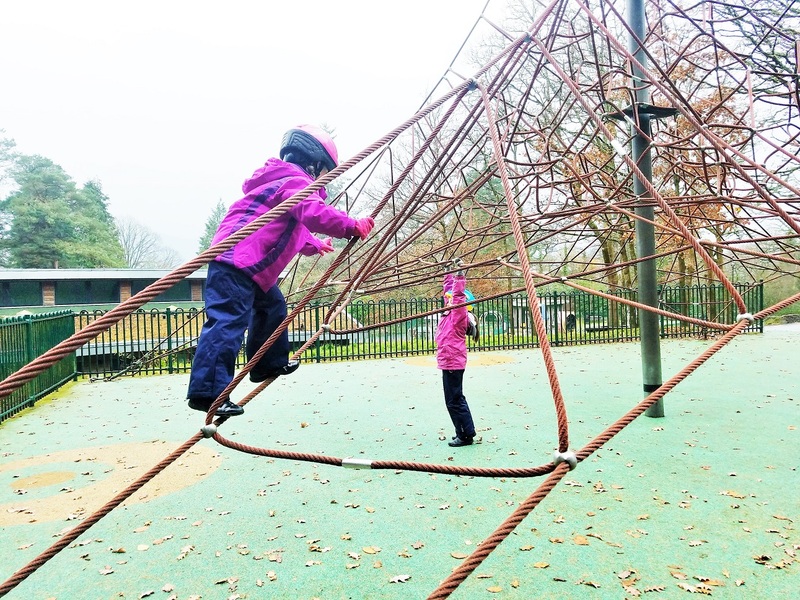 It is based on the Attachment Theory which suggests that children who have a strong, secure attachment with their caregiver grow up to be more resilient, self-confident and able to form healthy relationships. So the aim of attachment parenting is to create and nurture this strong bond right from the start. As you can see from this list, the majority of attachment parenting happens when the child is a baby. Some attachment parents also choose to be stay at home parents or to home educate. The aim is to treat children as equals and so that they learn to value themselves and others. There is a strong emphasis on guiding children and developing their sense of right and wrong, rather than giving punishments. Gentle parenting is more about the parents’ attitude and motivation than a list of rules, and it is a style that can be used throughout childhood (and adulthood). Why do ‘attachment parenting’ and ‘gentle parenting’ get mixed up? Many people who follow attachment parenting progress to gentle parenting as their babies become children. 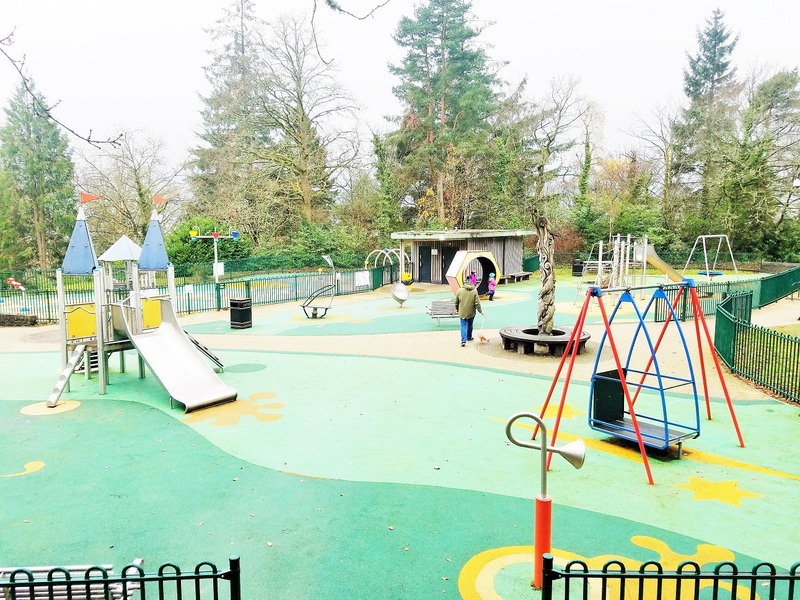 The two styles compliment each other as they both focus on responding to children’s needs in a kind, child-centred manner. In a way, gentle parenting is attachment parenting for older kids. However, gentle parenting is more widely adopted than attachment parenting because it is much more open-ended and can be interpreted in many different ways. So you can be a gentle parent who follows baby led weaning, or you can be a gentle parent who makes purées. You can be a gentle parent who stays at home, or you can be a gentle parent who goes out to work. It is down to the individual parents to decide whether their choices are respectful (i.e. gentle), rather than a checklist of dos and don’ts to tell you how to parent. Why does it matter if people say ‘gentle parenting’ when they mean ‘attachment parenting’? 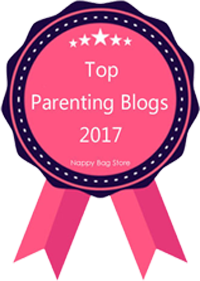 There are a lot of myths around gentle parenting and a common misconception is that it’s only for super mums or earth mothers who can go 3 nights straight without sleep and still use the happy sing-song voice with their tantruming toddler. Of course those types of mums are welcome in the gentle parenting club too, but it’s not exclusive. Gentle parents can be super maternal, or not. They can breastfeed or bottle feed. If they choose to use childcare, that’s fine; and if they choose to be at home, that’s fine too. The only rule is that the parents make kind, respectful choices for their children. But mixing up attachment parenting and gentle parenting can put people off. They may like the idea of gentle parenting but be unable to breastfeed. They might want to use respectful discipline but disagree with bed-sharing. Similarly, they may come across gentle parenting when their children are passed the baby stage. If people are implying that you have to do attachment parenting for gentle parenting to work, then they will think they’ve missed their chance. This is why it’s important to know the difference. Many attachment parents do gentle parenting, but not all gentle parents do attachment parenting. 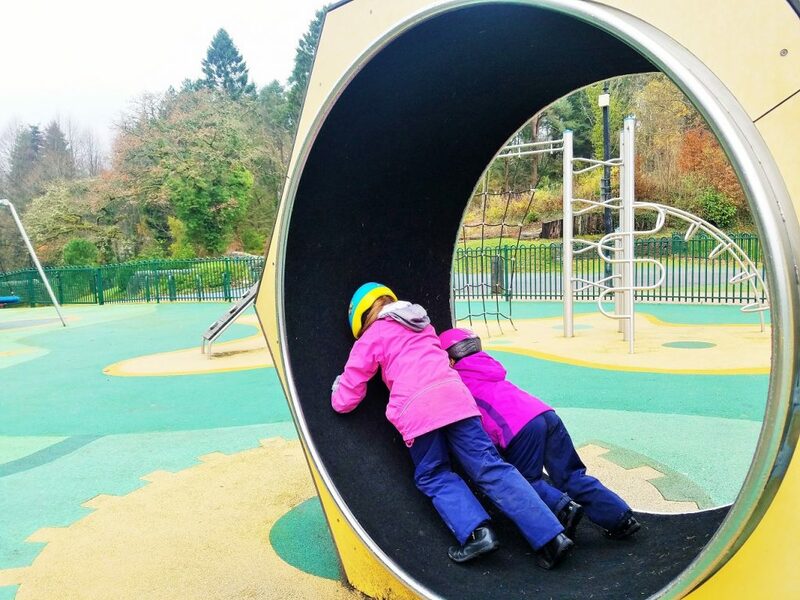 For more posts about gentle parenting and what it means to be a gentle parent in the everyday nitty gritty, join the Lucy At Home community by adding your email HERE. Great post Lucy! I’m an attachment parent for sure because since my babies were born I just have to have them close. We also try to do family things every time we’re together. I am incorporating gentle parenting into the mix because I believe they deserve a degree of respect and I want them to grow up feeling valued by their parents and respect goes a long way too. 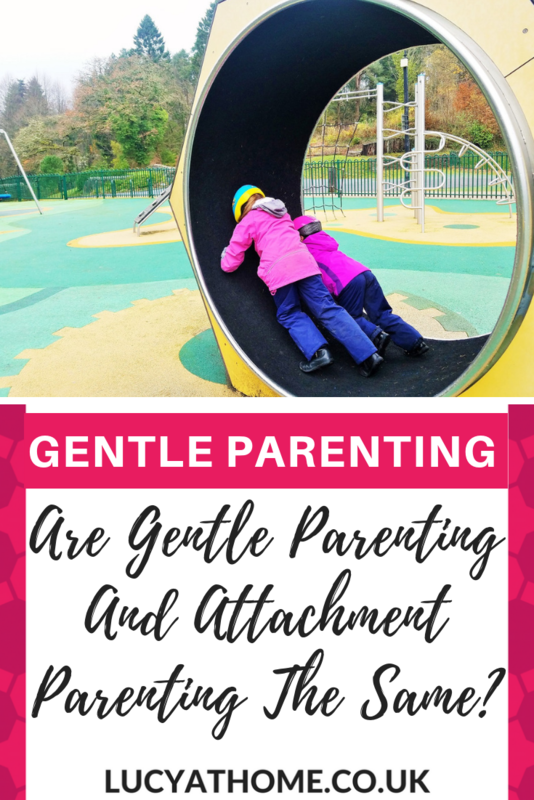 I think this post clarifies the differences and similarities of both attachment and gentle parenting. I am a gentle parent, but when they were babies I’ve gone by what works for us both. 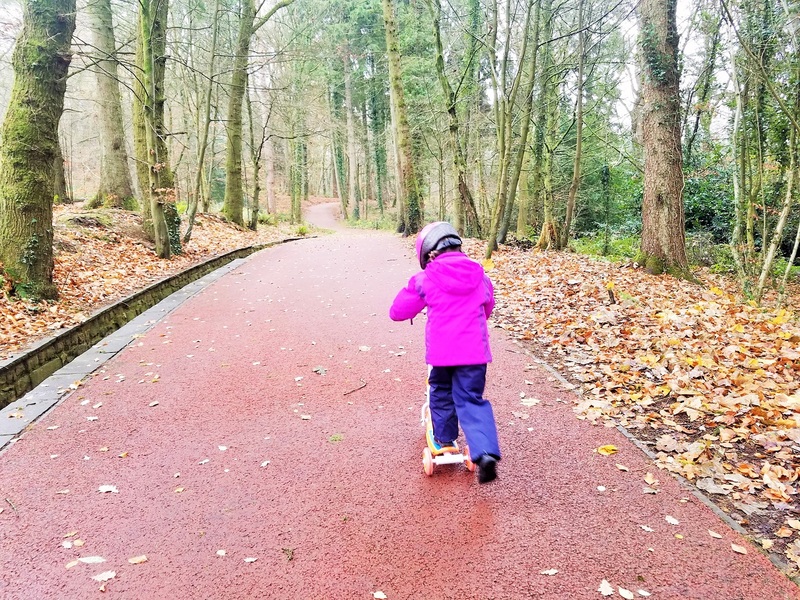 Great post, I’m Definitely one of those people who mix up attachment parenting and gentle parenting (and may have been a bit put of by that confusion!). Great post, I definately wasnt aware of the difference! Im a definate attachment parent, I loved having my babies snuggled next to me at all times. They still find comfort in that now, even though they are 13, 12 and 11! I Thanks!